Eco Energy Controller is the key to being able to control and reduce power peaks in your power consumption. It is mounted in the fuse cabinet and connected to the AMS meter.  It is the link between the new smart meters and Sikom Energy Managment in the Sikom Living app. Real-time data on power consumption is fed into the system and can then be used to disconnect power sources such as water heater, heating cables and electric car chargers to avoid peak power consumption. All our Eco Series products can be part of Sikom Energy Management. In the app, you will also be able to see your power usage. 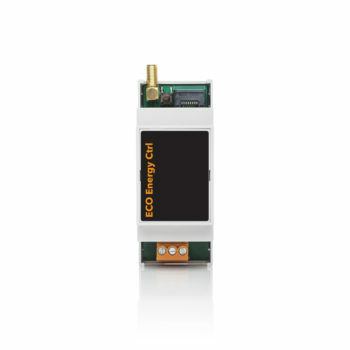 The Eco Energy Controller can be connected to the HAN output on the meters from Kamstrup, Aidon, Kaifa and Landis + Gyr.